Security Solutions Technology is a reseller for the Mi-8 MSB. 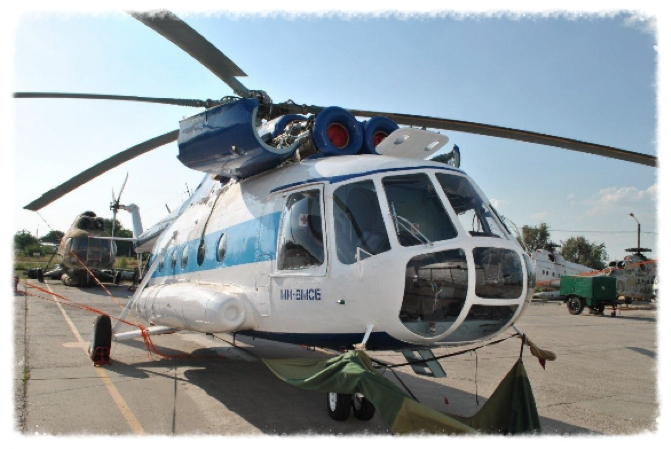 We provide procurement, modification, and service support for clients interested in purchasing Mi-8 MSB helicopters:. - Multiple configurations include transport, ambulance, search and rescue, VIP, military, and others. - Sourced from Ukraine, not Russia. You can read about the Mi-8 here.